So you have a beautiful Phalaenopsis orchid, but its blooms are starting to wilt and fall off. What do you do now?! First of all, don’t freak out and throw your plant in the garbage; fading flowers are totally normal and they do NOT mean that your orchid is dying! 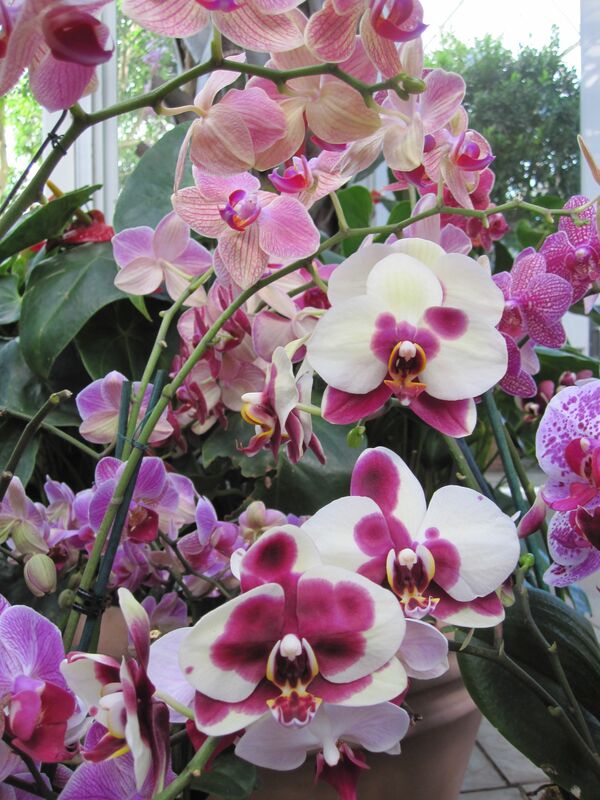 Orchids can live for years and years and years with the proper care. 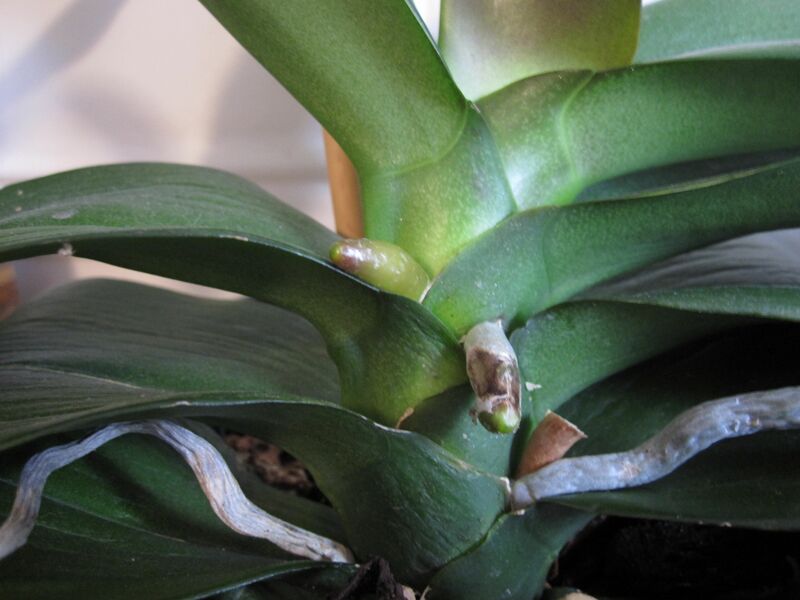 Part of this proper care is knowing when and where to cut the flower spike. This is one of the most common questions I get in the comments section of my blog posts, so I thought it would be helpful to write about how to proceed once your Phal (the most widely available type of orchid) has finished blooming.